Progressive multifocal leukoencephalopathy (PML) is a fatal demyelinating disease of the central nervous system caused by a ubiquitous human polyomavirus designated as JC virus (JCV). JCVs in the brain of PML patients (PML-type JCVs) contain various regulatory regions generated from the archetypal regulatory region during persistence in the patients. We determined the complete DNA sequences of 2 PML-type isolates and 5 archetype isolates. 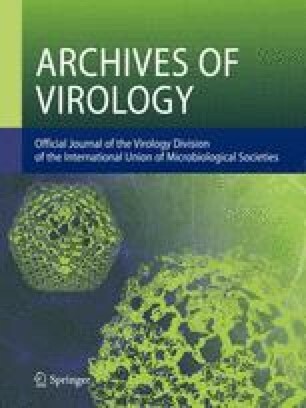 Amino acid sequences of individual viral proteins were deduced from complete DNA sequences, and were compared among 16 isolates (6 PML types and 10 archetypes). From the data obtained, we concluded that PML-associated amino acid changes did not occur in the viral proteins of PML-type JCVs.